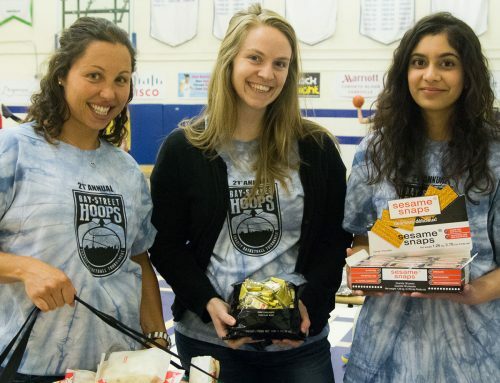 It’s hard to believe that the 23rd annual Bay Street Hoops Tournament (#BSH17) is just around the corner! Whether you play in the tournament, sponsor, volunteer or come to cheer on the players, we hope to see you there! Your support is helping KidSport Ontario and the Drive for Dreams Foundation – both incredible charities that are allowing kids and youth gain access to sports. 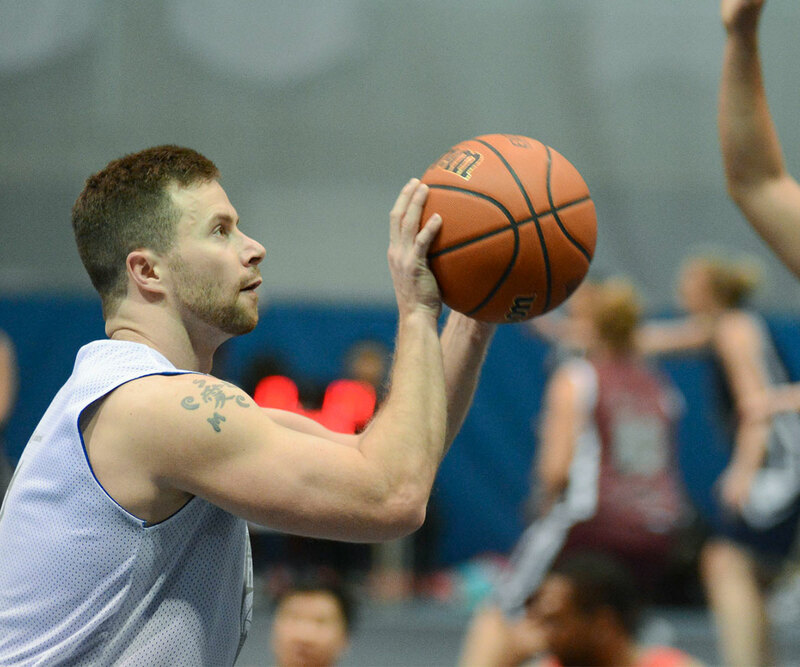 The Early Bird Registration Contest is open to team captains of fully registered teams for the 2017 Bay Street Hoops Tournament, taking place from March 30 – April 1, 2017. The winning team captain will be eligible for the grand prize consisting of two (2) tickets to the Raptors vs. Oklahoma City Thunder game, section 114, row C, seats 11 & 12, on 16 March 2017. The face value of the tickets is $600. The contest ends on Friday, February 17, 2017. We are excited to announce that we have created a new division for the Bay Street Hoops Tournament. The Masters Division is open to those who are 40+ and would like to bring their “A” game to the tournament. This year we are encouraging all Bay Streets Hoops players to fundraise for the tournament. This should be a goal of $50 per person. Donations can be made using our online fundraising page. Please feel free to share this link with your friends, family, and colleagues. The Fifth will be the host for the 2017 Post Game Party. 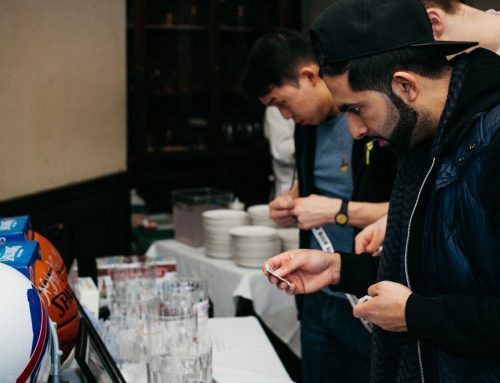 Each player in the Bay Street Hoops Tournament will be given a free ticket to the event. Tickets can be picked up in the player’s lounge during the tournament. Guest tickets may be purchased for the Post Game Party – more details to follow. 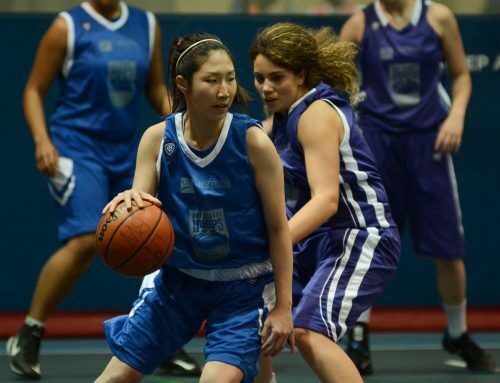 We look forward to seeing you at the Bay Street Hoops Tournament on March 30, 31 and April 1.